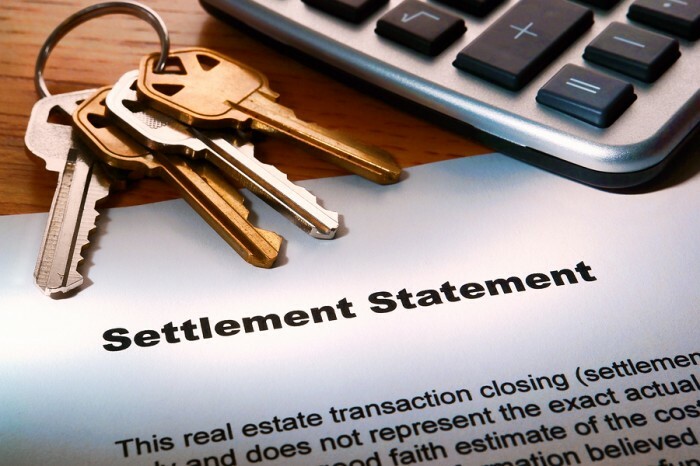 Property settlement is an official process usually conducted between your legal and financial representatives and those of the seller. It’s when ownership passes from the seller to you, and you pay the balance of the sale price. The seller sets the settlement date in the contract of sale and the property settlement period can be 30 to 90 days. You’re entitled to inspect the property during working hours Monday to Friday the week before settlement. Contact the agent to arrange this inspection. The seller must hand over the property in the same condition as when it was sold. Check all the items listed in the contract are there and in the right condition. At settlement, all outgoings such as rates and other charges are adjusted between you and the seller. The seller is responsible for rates up to and including the day of settlement. You are responsible from the day after settlement. You are also responsible for paying stamp duty on the sale. For further tips and insights speak to your WELSH Real Estate Agent.